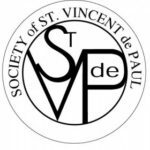 We are the St. Vincent de Paul organization supporting and coordinating the work of all the Conferences of St. Vincent de Paul in the Columbus, Ohio Diocese. Council membership comes from members of the conferences. The sixty two currently active conferences are organized into nine District Councils. 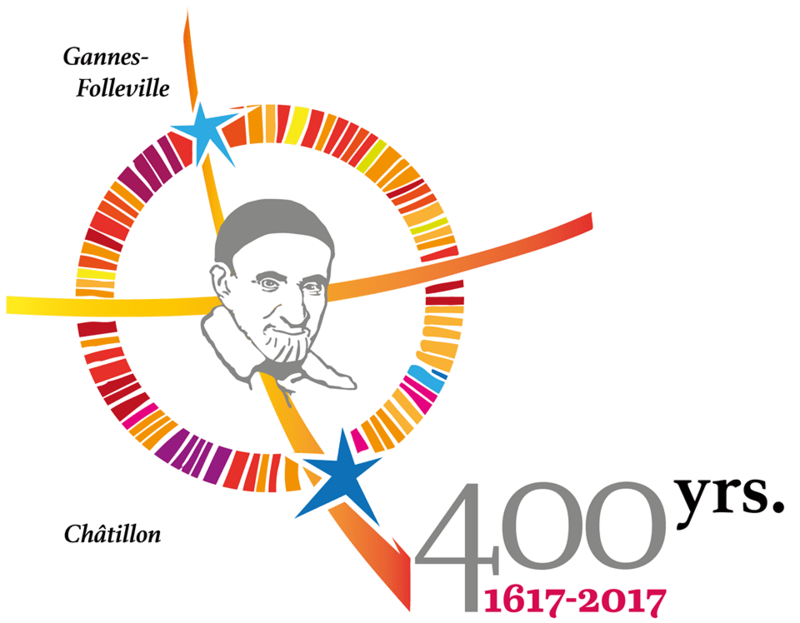 The above funds are administered by The Catholic Foundation, the official planned giving partner of Vincent de Paul Society, Diocese of Columbus, Ohio.